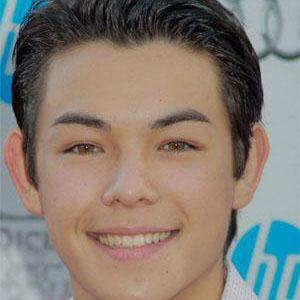 Actor and martial artist best known for playing the role of Mike Fukanaga on the series Supah Ninjas. 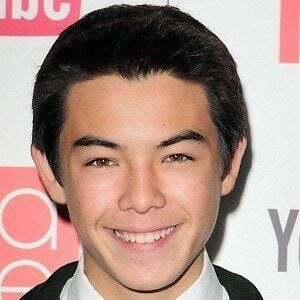 He voiced the character Hiro in the 2014 Disney film Big Hero 6 and began starring as Garfield in DC Universe's Titans in 2018. 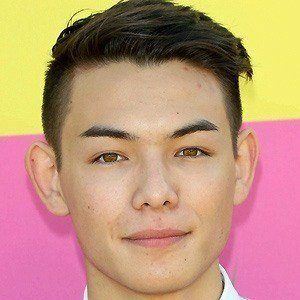 He moved from Japan to the U.S. at age 7 and began studying White Tiger kung fu. 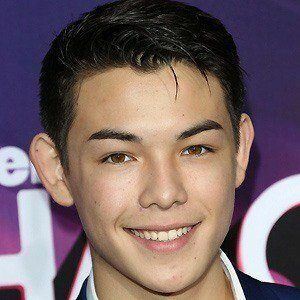 He founded the Toy Box of Hope charity, which holds collection drives for homeless and impoverished children in the Los Angeles area. 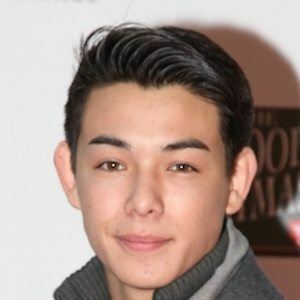 His father is Japanese and his mother is American. He lived in Tokyo before coming to the United States in the early 2000s. 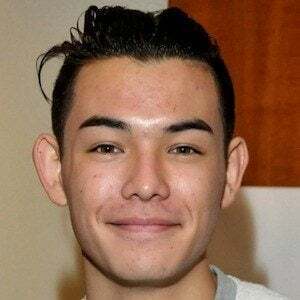 While his first language was Japanese, he grew up learning both Japanese and English. 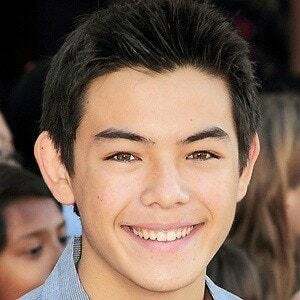 He co-starred with Gracie Dzienny on the Nickelodeon series Supah Ninjas.